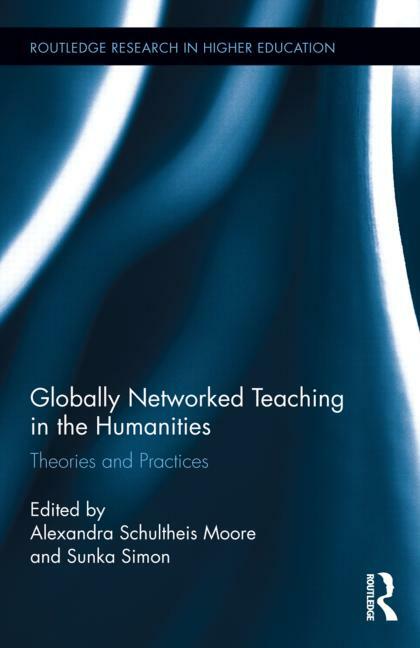 This volume provides an overview and concrete examples of globally-networked learning environments across the humanities from the perspective of all of their stakeholders: teachers, instructional designers, administrators and students. By addressing logistical, technical, pedagogical and intercultural aspects of globally-networked teaching, this volume offers a unique perspective on this form of curricular innovation through internationalization. It speaks directly to the ways in which new technologies and pedagogies can promote humanities-based learning for the future and with it the broader essential skills of intercultural sensitivity, communication and collaboration, and critical thinking. 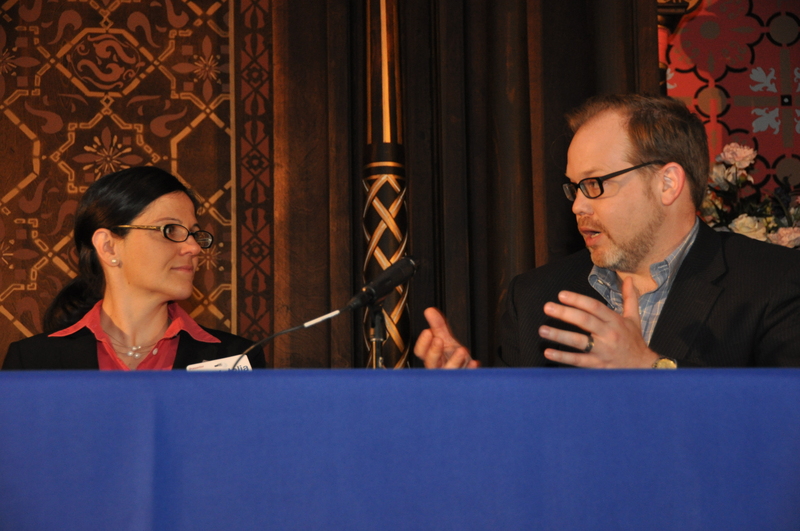 The book features chapters from the COIL Center's Jon Rubin and Sarah Guth, as well as participants from the COIL Institute for Globally Networked Learning in the Humanities. The book can be purchased directly from Routledge or from the usual online sellers. 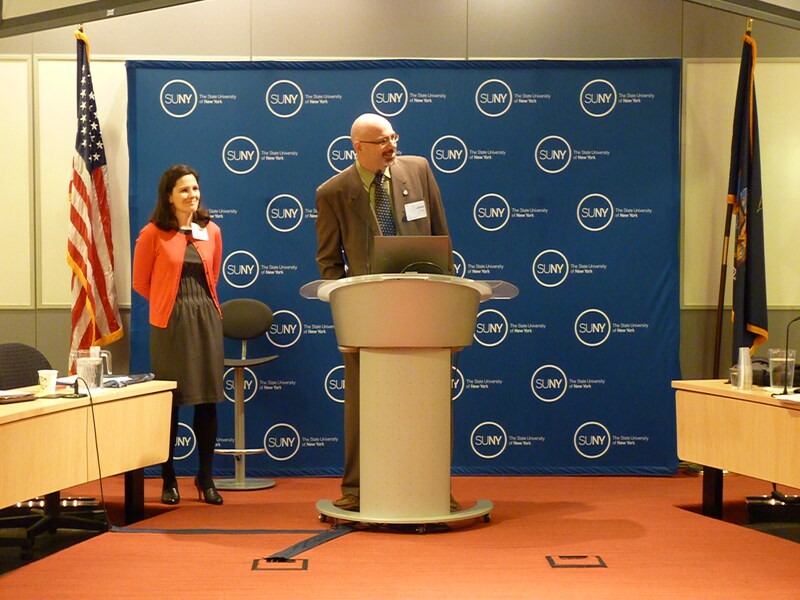 We are pleased to announce the Request for SUNY Participants for the COIL Latin America Academy 3 (LAA3). The call is open until July 9th. The program and benefits are outlined on the project website at http://coil.suny.edu/laa. The Expanding Landscape of COIL Practitioners, Networks, and Hubs: What's Next? 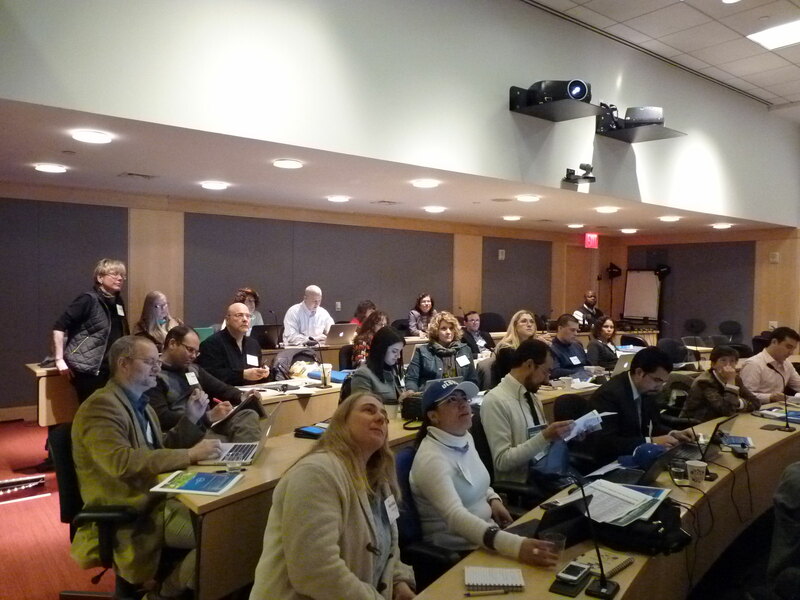 The 2015 COIL Conference was once again hosted at the SUNY Global Center in Manhattan and was a great success! 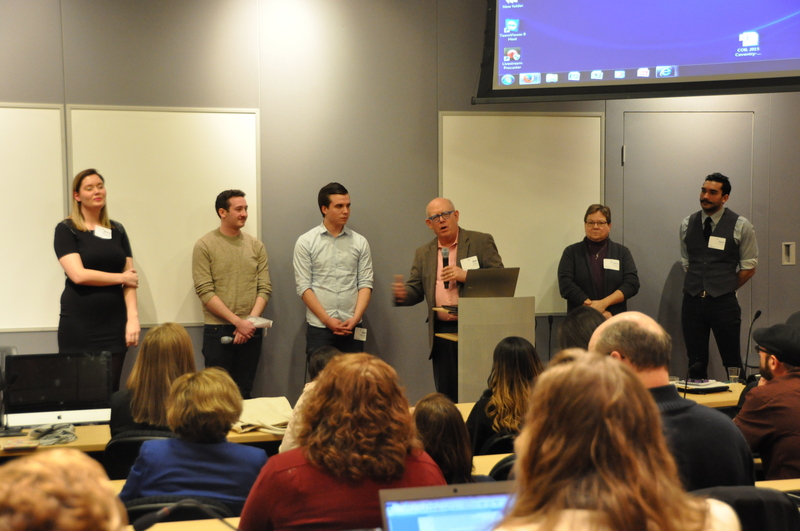 From March 19-20th, the COIL Center was excited to welcome nearly 300 faculty, staff and administrators from over 100 different institutions and organizations from 17 countries, 32 SUNY campuses and 50 non-SUNY higher education institutions. This year also included the following special conference tracks during our breakout sessions: Student Voices, Teacher Education, Language Learning, and International Education. We urge you to access the conference resources that have been uploaded and are accessible via our Thursday & Friday Conference Agendas. Here you will find PowerPoint presentations from most of the sessions. A video archive of all conference sessions will be posted as soon as possible! We are looking forward to seeing you at the 2016 conference to celebrate the COIL Center’s 10th anniversary!